One of the most important aspects of developing a successful cloud storage company is that your services are secure. Without offering the peace of mind that your services are secure, it is going to be extremely difficult for you to grow a successful business as a reseller. The unfortunate aspect of being a reseller is that you do not have as much control as the provider does over the security of your services. In order to prevent this from being an issue, it is imperative that you do the necessary research to ensure that you are choosing a reputable provider that has a reputation for providing secure services. Doing so will save you a ton of stress and headaches down the road. While it is obvious that SSL certificates lead to better security, many website owners do not purchase one because of the cost. With the increased security that it provides, however, you should be looking for ways to encourage the use of SSL certificates by your users. One way of doing this is by partnering with someone that offers certificates so you can provide them at a discount. In addition to going with a reputable company and encouraging the use of SSL certificates, you should also develop your own resources for educating your users about security. This can include content, articles, and/or guides that can essentially be used as a form of customer support. Not only will this help ensure your white label cloud services are secure, but it will also increase the satisfaction of your customers. At the end of the day, there are very few things as important as ensuring that your cloud services are secure. Without strong security, you are going to have a difficult time bringing in and retaining customers. Following the advice within this article can significantly increase the possibility that your white label cloud services remain secure. 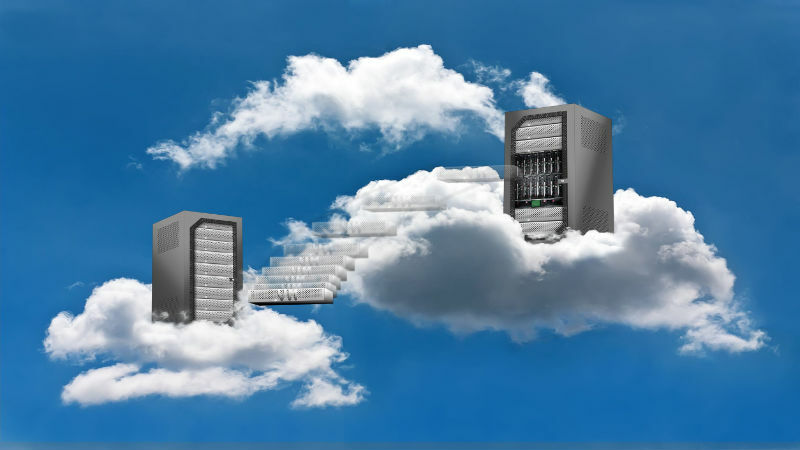 Awesome Cloud is a cloud hosting provider that offers white label cloud services for resellers. Be sure to get in contact with their support team for more information about how to ensure your cloud services are secure.